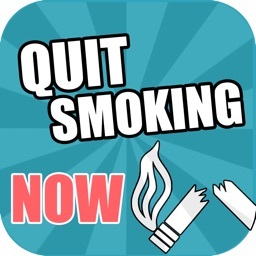 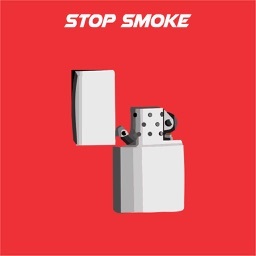 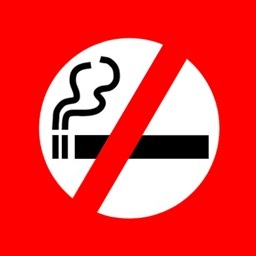 An interactive free app that will help monitor your progress as you look to quit smoking. 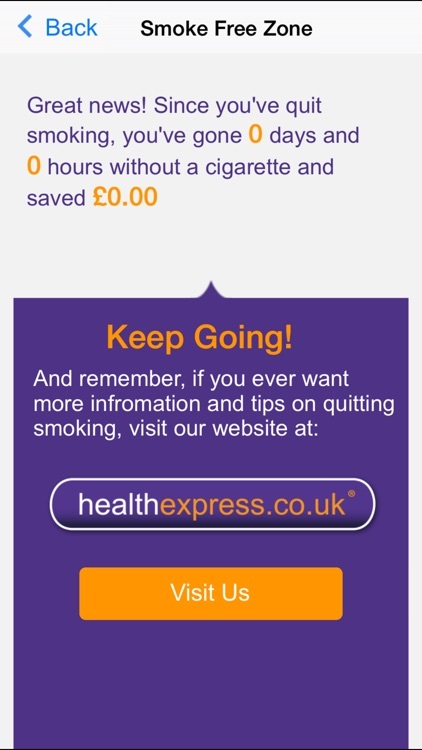 With our useful notifications and interactive pages, you can see the health benefits of when you stop smoking and see just how much you are saving. 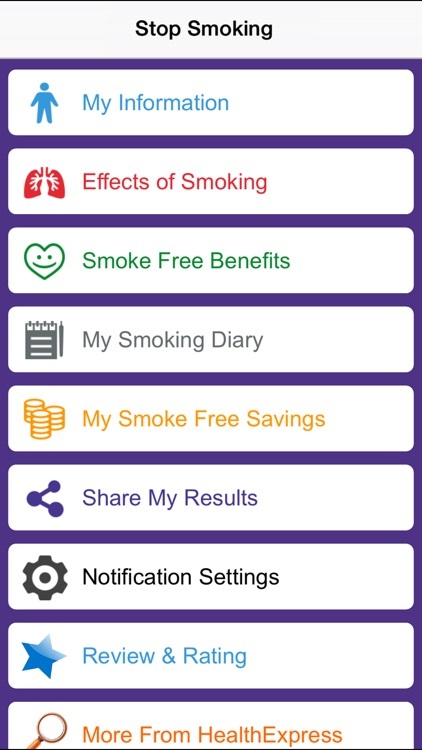 You can even share your results on Facebook and Twitter and let friends and family see just how well you are doing. 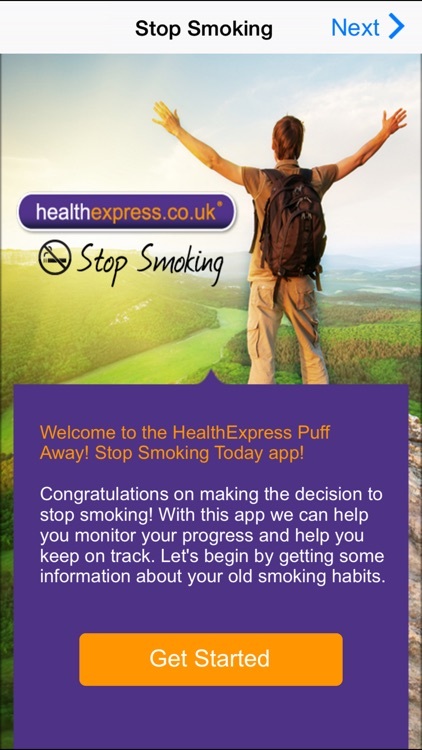 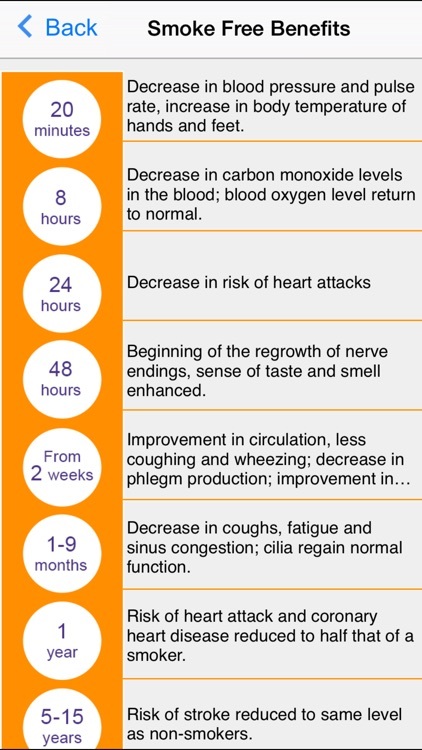 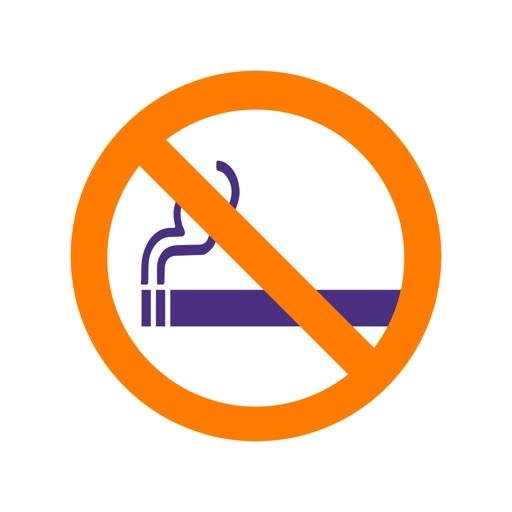 Don’t delay; download our app and stop smoking today.